Scooter Storage Cover - Outdoor Scooter Protection. 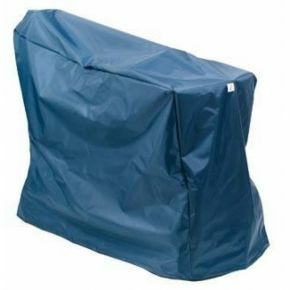 This mobility scooter cover will provide outdoor protection for your scooter. * 2oz material provides your vehicle with the protection it needs. * Elasticated base for a tighter fit and greater protection. Fits most 3 & 4 wheel scooters.